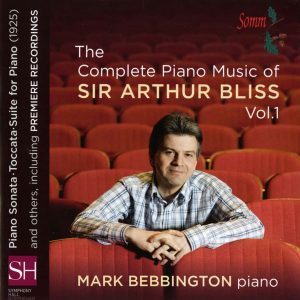 Pianist Mark Bebbington’s long association with SOMM Recordingshas produced a remarkable array of recordings championing newly discovered British music. 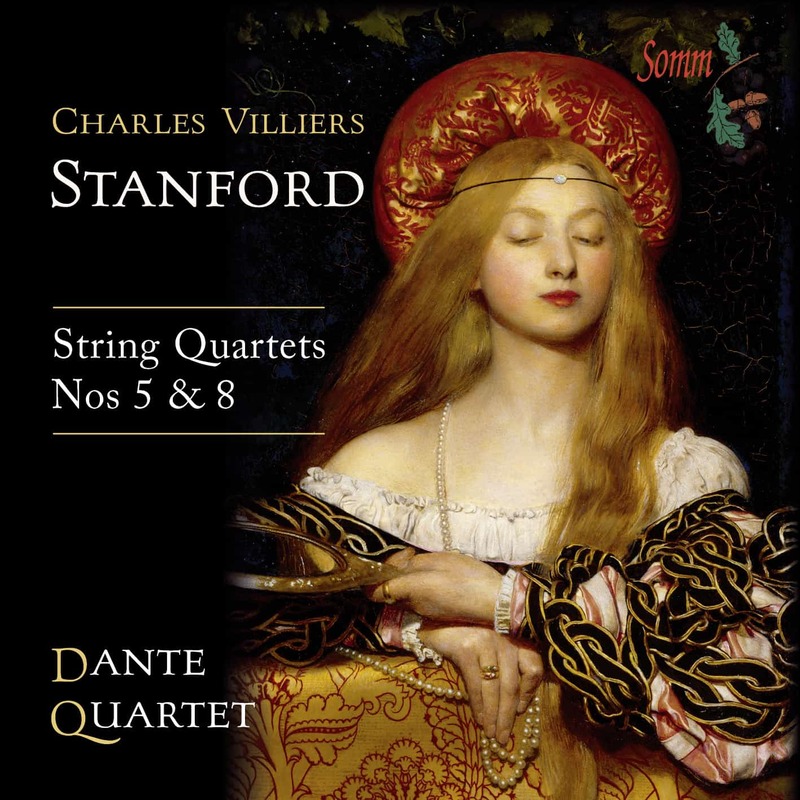 The eight first recordings here include Bax’s vitally contrasted Four Pieces from 1947 and Cohen’s evocatively coloured Russian Impressions – the first documented public performance of which Bebbington gave in London in 2015 – a suite dating from around 1913 that variously hints at the influence of Mussorgsky, Debussy and Glinka. 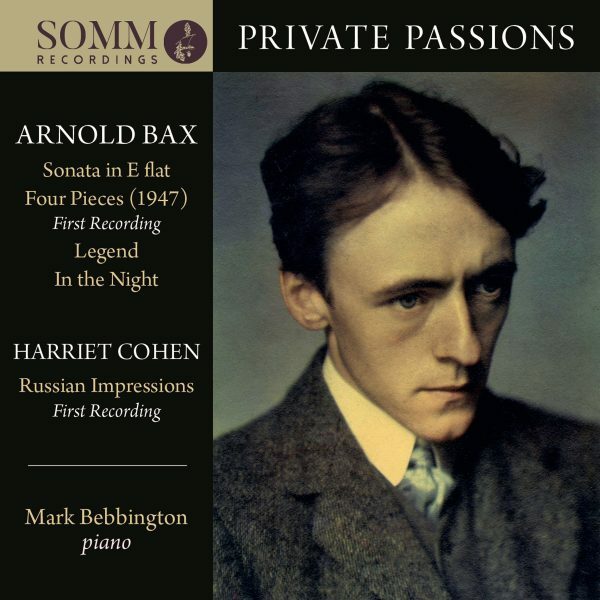 Heard here in its original version, Bax’s E flat Piano Sonata of 1921 (which prompted the composer’s First Symphony) is as vivid and rich a statement as he ever made. Completing the disc is Bax’s In the Night (Passacaglia), an evocative piece that owes much to the intimacy of his relationship with Cohen, and Legend, boasting music of grandeur and poetry wholly suited to its title. 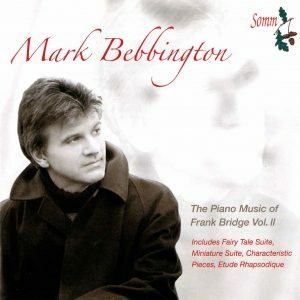 Mark Bebbington’s previous release with SOMM featured piano concertos by Grieg and Delius (SOMMCD 269) – “A Grieg concerto the equal of any I have heard, the most enjoyable version of the Delius concerto I know and a novelty world premiere to boot. All round excellence” (MusicWeb International) – and was a CD of the Week for The Times, Classic FM and Mail on Sunday. 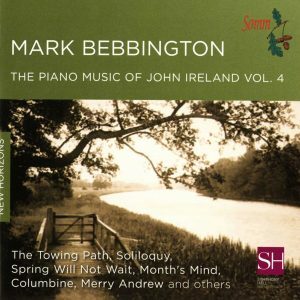 A bonus track – the Lento espressivo second movement of the so-called Salzburg Sonata – is available for download only.